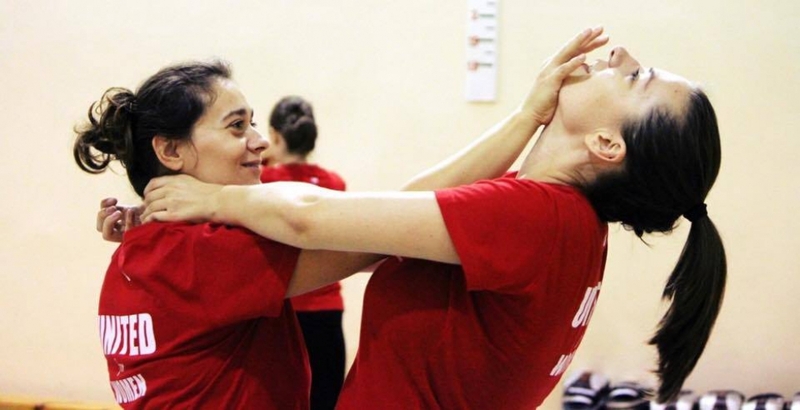 Krav Maga translated from Hebrew into English as “contact combat” is a self-defense system developed for the military in Israel. 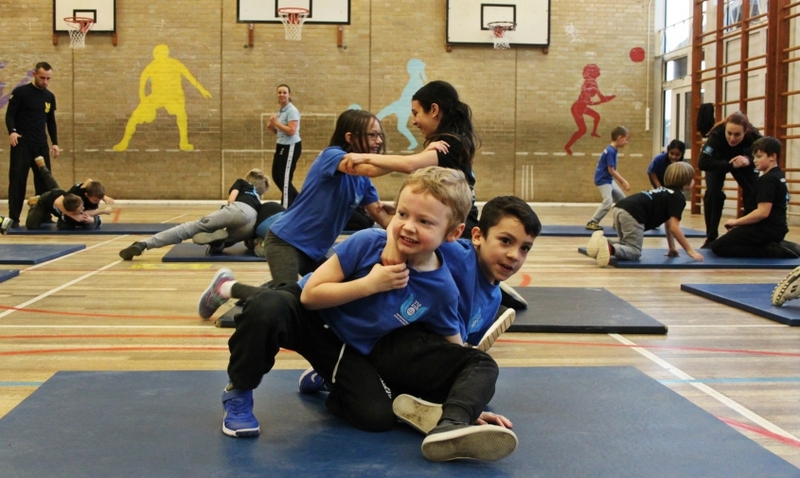 The system was created and developed by Imi Sde-Or (Lichtenfeld), Israeli Grand-master (1910-1998) who was serving as the Chief Instructor for hand-to-hand combat and combat fitness training for the Israeli Defence Forces. 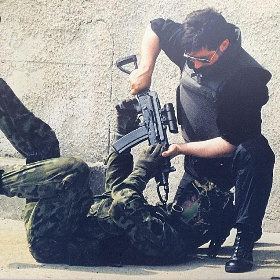 Its techniques have been taught to hundreds of law enforcement agencies and millions of civilians around the world. 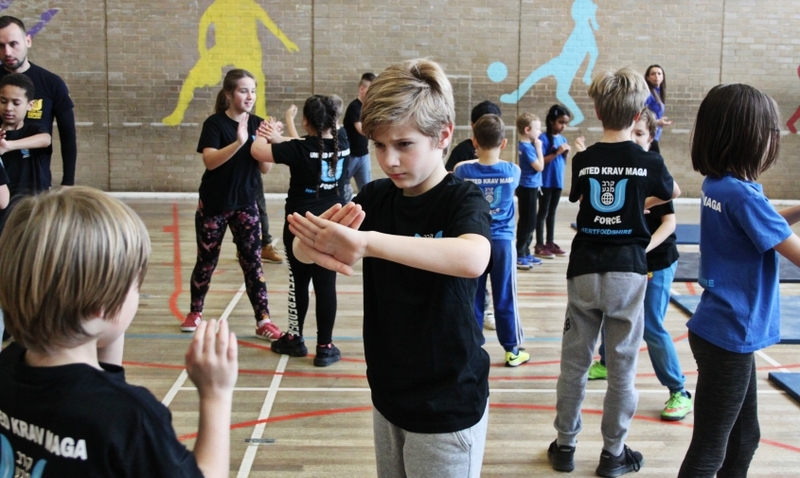 Krav Maga is a simple, effective self defence system that emphasizes instinctive movements, practical techniques, and realistic training scenarios. 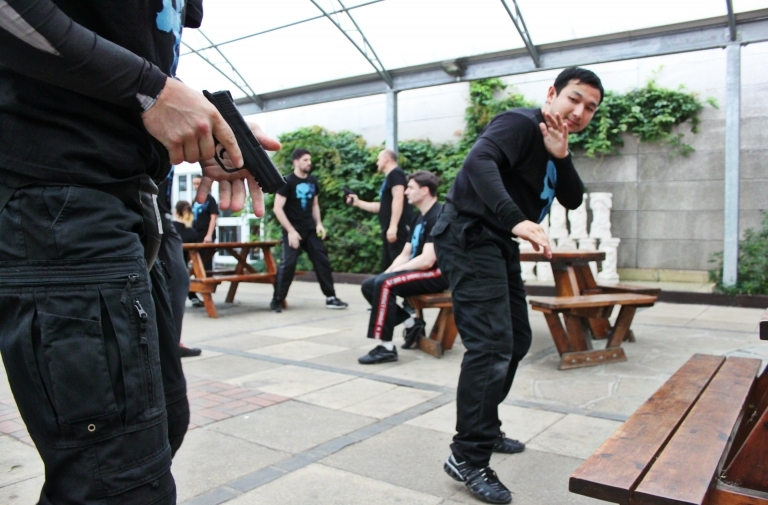 Krav Maga became the official fighting system for all military personnel, Israeli police and security forces. Since then it has been studied, tested, improved and developed extensively. 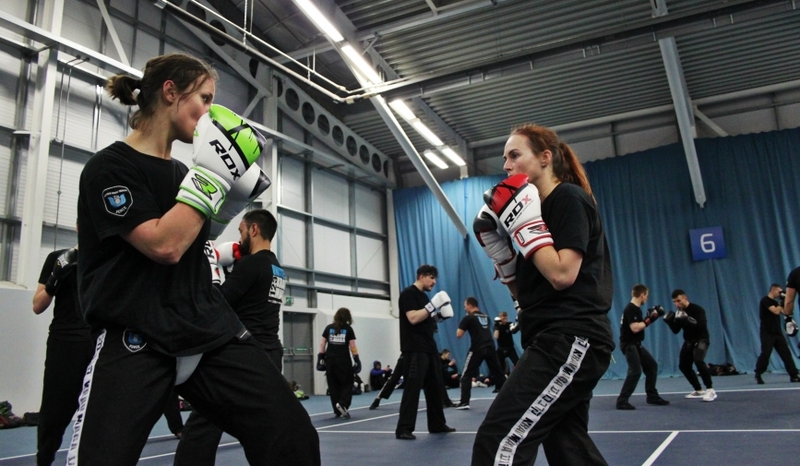 Krav Maga is now the choice of millions of adults who wish to learn to protect themselves. It is suitable for both men, women, and children of all ages and abilities. 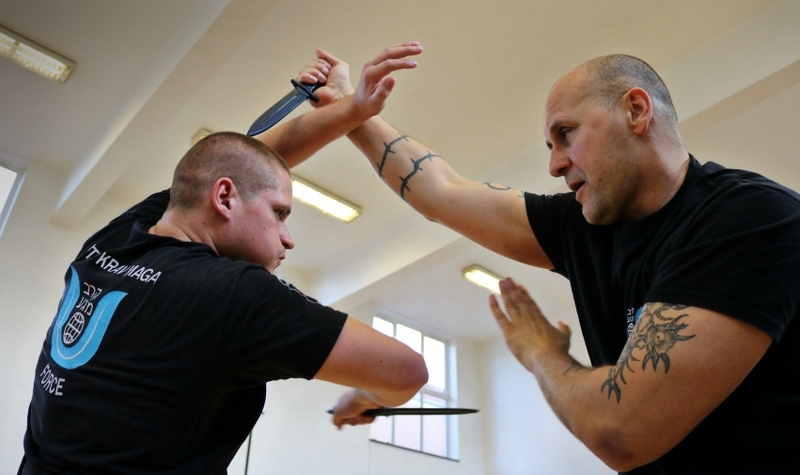 Was founded by international group of experienced instructors run by Master Tomasz Adamczyk, ex-member of the exclusive Israeli Global Instructors Team KM, facing the necessity of program changes, decided – together with the cadre – to elaborate new training projects, better answering to threats of the modern world. 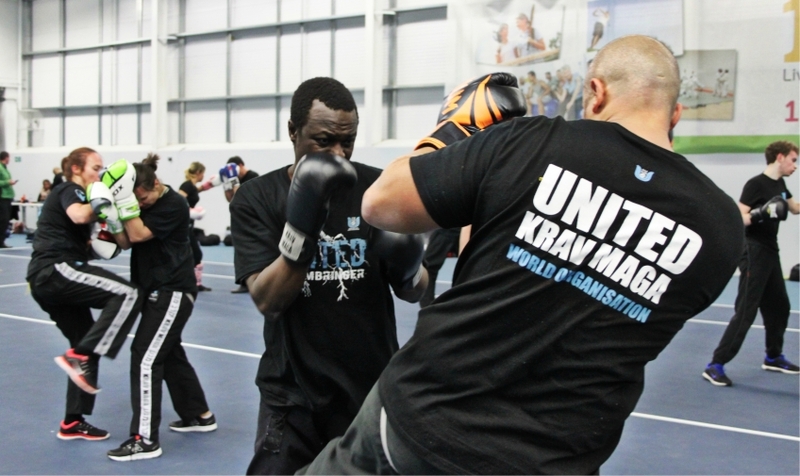 In the 20 years of his work as a Krav Maga instructor, Master Tomasz Adamczyk has successfully trained more than 600 civilian, military, police and law enforcement instructors throughout the world. 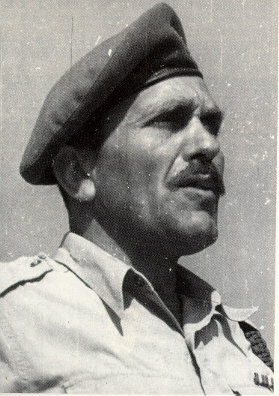 His teachings and methods were recommended internationally by the Israeli Ministry of Defence. 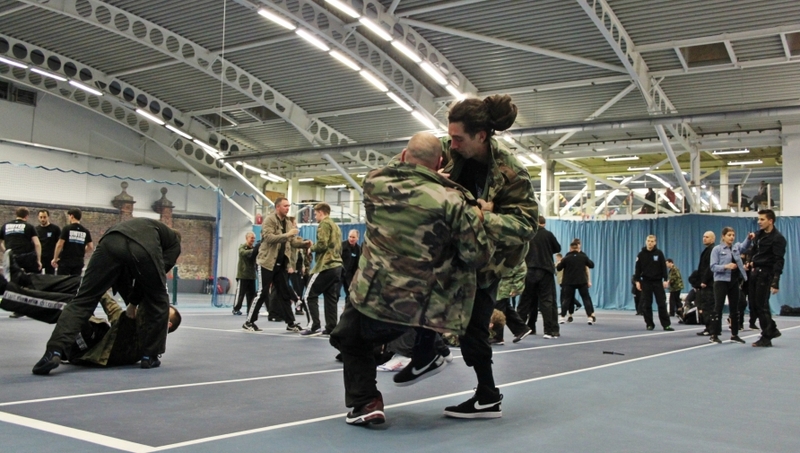 This commitment as well as the passion and engagement of the united cadre of instructors guarantee the highest level & quality of training available today.